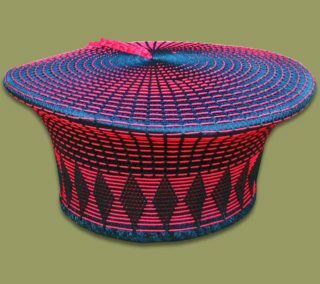 Sanibonani, Ninjani? 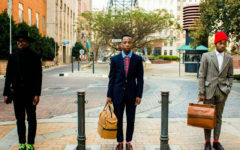 Ukhuluma isiZulu na? I taught myself some Zulu. This is where I do the shaky dance. Don’t ask me what that means. 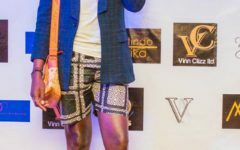 Seriously though it’s time we get familiar with some of our fashion culture and every African Nation’s identity. 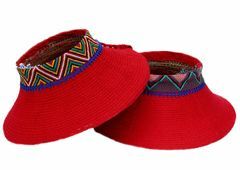 I have always admired the Zulu hats and it seems they are now becoming a fashion statement and so I thought why not start off with it. During my search I even came across YouTube videos that illustrate how you can make one. I’d rather just buy but if you are artistic and in that line of passion you can check out the videos. To get inspiration I would recommend http://earthafricacurio.com/ they have some amazing hats which you can also purchase. The hats were traditionally worn only by the married Zulu woman during religious and cultural ceremonies. 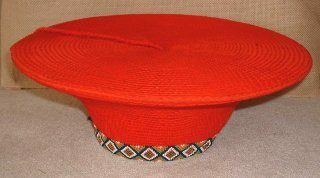 Zulu hats are worn pulled down over their heads almost touching their ears. 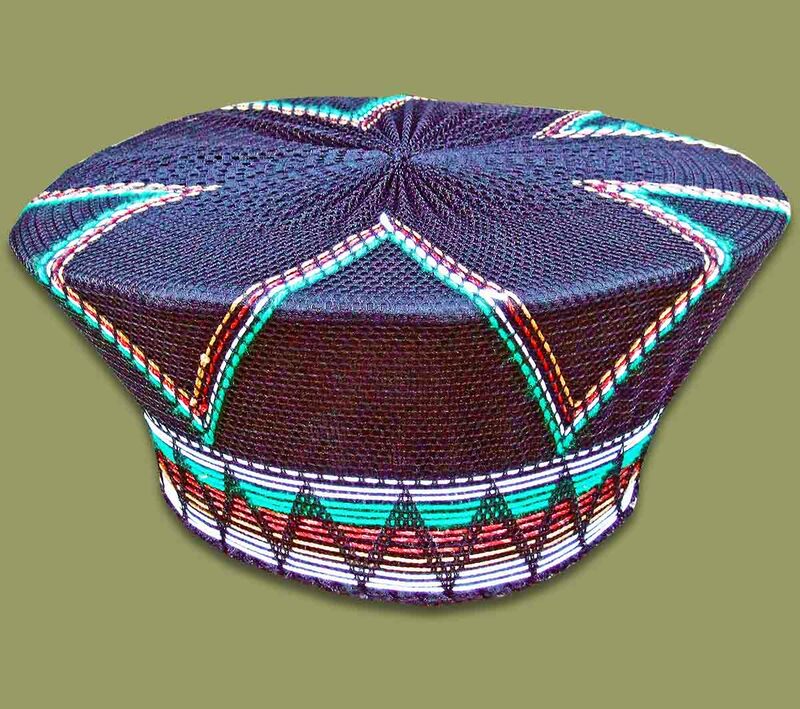 Zulu Hats or Isicholos as called by the Zulu are mostly hand made by the rural women of Kwa Zulu Natal, South Africa made from woven grass or palm leaf fronds. 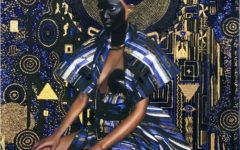 They are then covered in fabric and bead work trim or cotton then an addition of ethnic designs if so desired. Others are woven from rope or vegetable fiber dyed with ochre and covered over a basket frame. 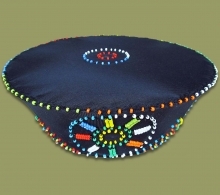 Zulu Hats come in every color you can imagine, and in different sizes. 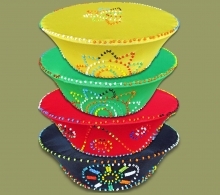 This form of art has created employment for many women in South Africa as the rainbow colours have been used as inspiration to make different artifacts including home decors. 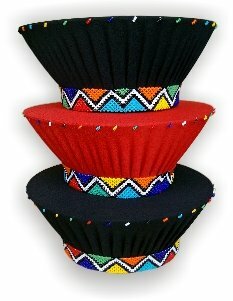 Here are a few pics of the Zulu hats! Hello,I log on to your new stuff named “South Africa: Zulu Hats (Isicholos) – Eleksie” regularly.Your writing style is awesome, keep it up! 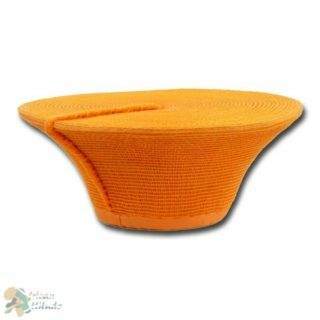 And you can look our website about تحميل اغانى. This is a memo to the website creator. 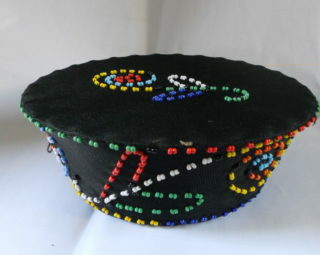 I came to your South Africa: Zulu Hats (Isicholos) – Eleksie page by searching on Google but it was difficult to find as you were not on the first page of search results. I know you could have more visitors to your site. I have found a company which offers to dramatically improve your website rankings and traffic to your site: http://hdmh.info/37 I managed to get close to 500 visitors/day using their service, you can also get many more targeted visitors from Google than you have now. Their service brought significantly more visitors to my website. I hope this helps!